Leigh Film now has four amazing Patrons! 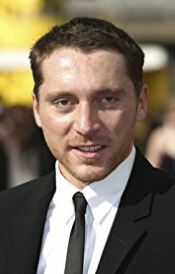 Ben Batt became our 2nd patron in December 2017. 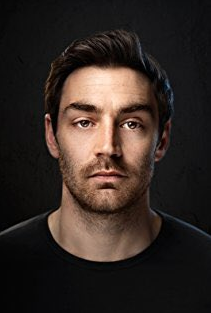 Wiganer Ben is best known for his role as the villain Joe Pritchard in hit comedy drama Shameless and has also appeared in films, TV series and top theatres in London and Manchester. He studied at the Guildhall School of Music and Drama in London. He says he is excited to be involved with Leigh's award-winning cinema organisation as he believes its goals match his own passion for getting people of all backgrounds more involved in the arts. Ben said: "Leigh is doing really well and growing as a location for film." "I'm really pleased to be asked to be a part of it and to be able to do whatever I can to help." "It's really important people get as many cultural experiences and opportunities as we can give them, whether that's directing or writing films, being part of making films or simply seeing more independent and non-mainstream films." Ben joins our fellow patron Christopher Eccleston and they support both Leigh Film Society & the annual Leigh Short Film Festival. 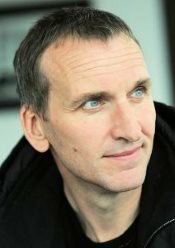 Leigh Film's Elizabeth Costello said: “We are so honoured at Leigh Film to have Christopher Eccleston as our patron. We have been working over the past four years on delivering quality community cinema and having Christopher, an award winning actor, as our patron is amazing recognition for what we do and our ethos. 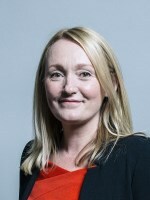 “He was raised not a stone’s throw away from Leigh and we believe he proves that with hard work and passion for what you believe in you can succeed.